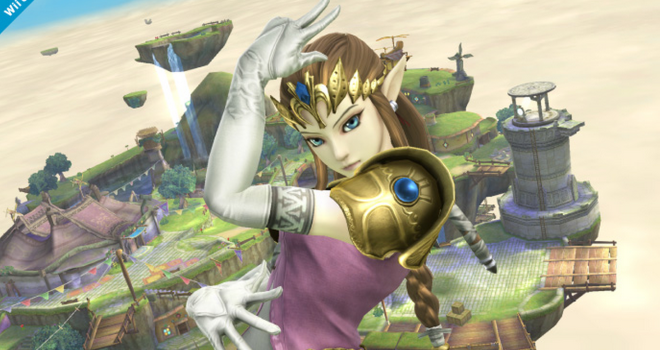 Shortly after the reveal of Princess Rosalina, Zelda has finally been confirmed for the next installment of Smash Bros.! Zelda was pretty much a no brainer to be in the game, but it’s always nice to see how they turn out. The model looks great and more detailed than ever (as expected). Now I guess we just wait for the other obvious characters such as Yoshi, Captain Falcon and Ness. So is everyone excited to play as Zelda once again?